Almost immediately after I wrote a piece speaking on how much I enjoyed the new series of Iron Fist, Netflix announced that they were cancelling the show, much to my and many other fan’s chagrin. 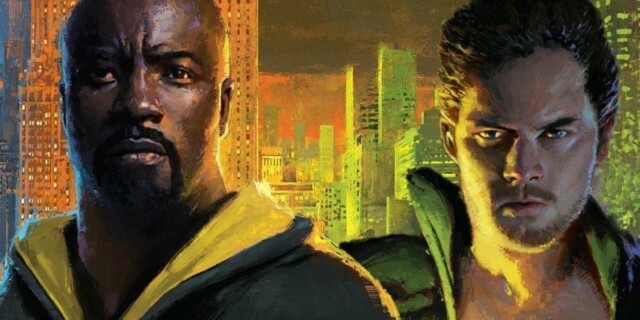 Then to go and cancel Luke Cage too though, it feels like there is something more going on here than the cancellation of a show because of poor ratings. There is an excess of Super hero media out in the right now, that’s stating the obvious of course. There is a lot more stuff out there than even the most devout fans could possibly want to keep up with. With the floodgates opened, the inevitable bad shows are going to be mixed in with the quality ones. 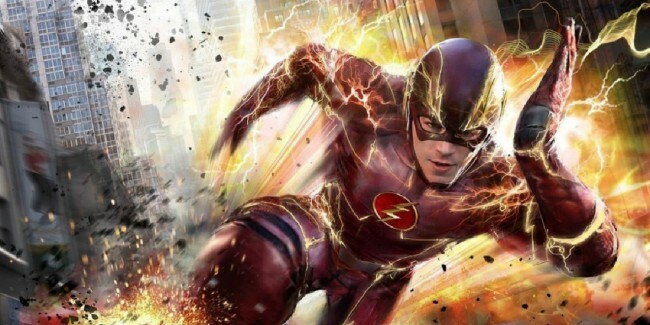 What started of as one of the most promising takes on a major comic book character on television has slowly slid into a lesser show with limited prospects. 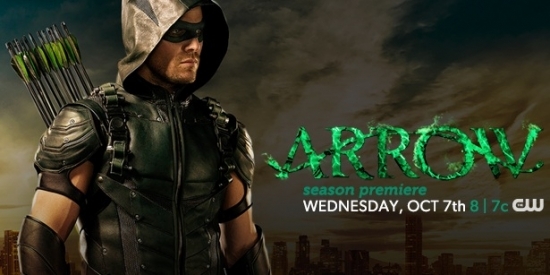 When Arrow started, it was the only show of its kind about and I drank it up, now it has a lot of competiion, made even worse by the fact that It has told almost the same story four times in a row.